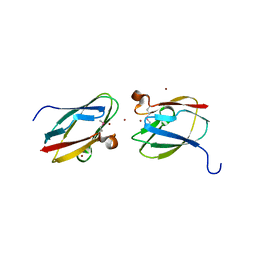 2.15 ANGSTROM RESOLUTION CRYSTAL STRUCTURE OF NAPHTHOATE SYNTHASE FROM SALMONELLA TYPHIMURIUM. 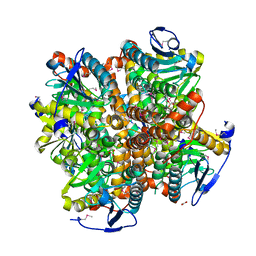 Cite: 2.15 Angstrom Resolution Crystal Structure of Naphthoate Synthase from Salmonella typhimurium. 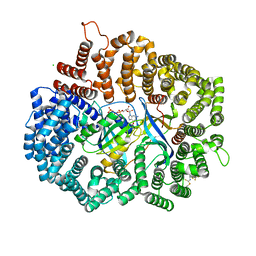 Cite: 2.0 Angstrom Crystal Structure of an Acyl Carrier Protein S-malonyltransferase from Salmonella typhimurium. 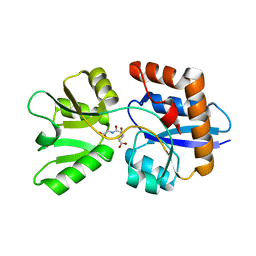 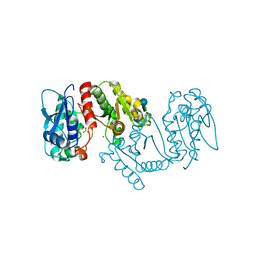 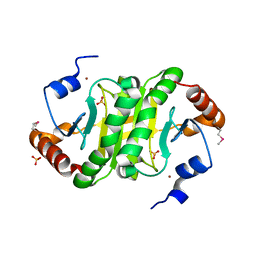 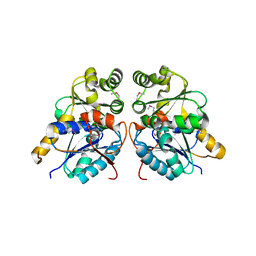 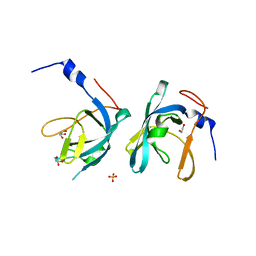 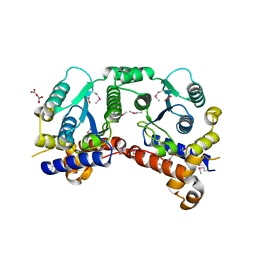 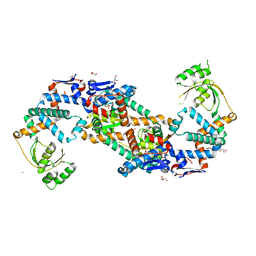 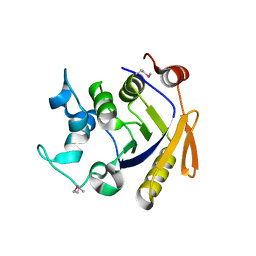 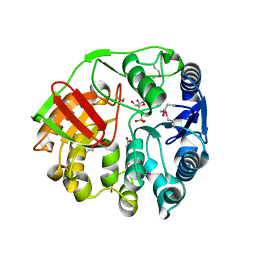 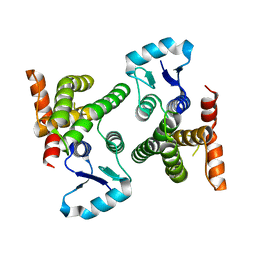 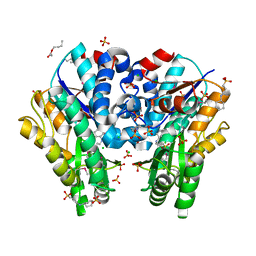 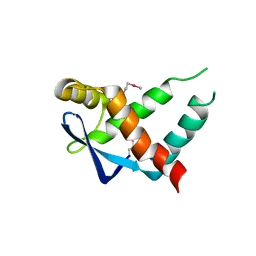 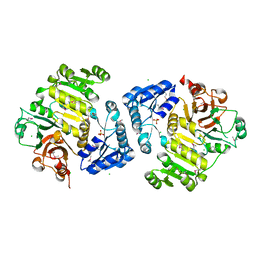 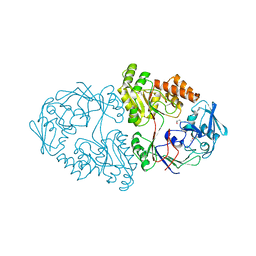 CRYSTAL STRUCTURE OF GLUTAMATE RACEMASE FROM FRANCISELLA TULARENSIS SUBSP. 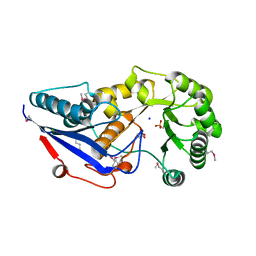 TULARENSIS SCHU S4 IN COMPLEX WITH D-GLUTAMATE. 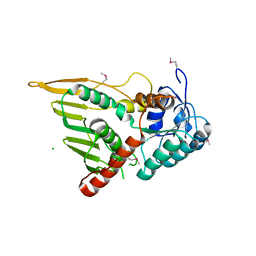 Cite: Crystal structure of glutamate racemase from Francisella tularensis subsp. 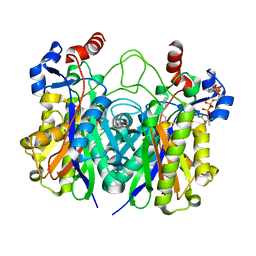 tularensis SCHU S4 in complex with D-glutamate. 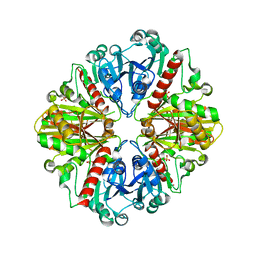 Cite: Potassium transporter peripheral membrane component (trkA) from Vibrio vulnificus. 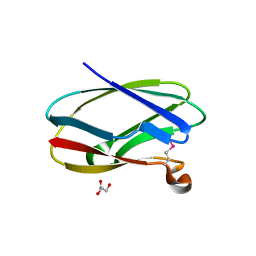 ISOPROPYLMALATE ISOMERASE SMALL SUBUNIT FROM CAMPYLOBACTER JEJUNI. 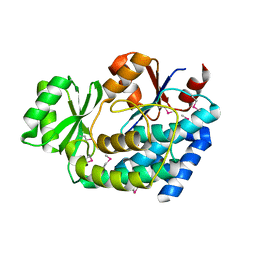 Cite: Isopropylmalate isomerase small subunit from Campylobacter jejuni. 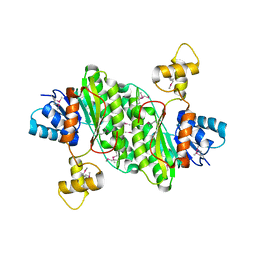 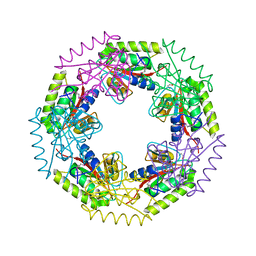 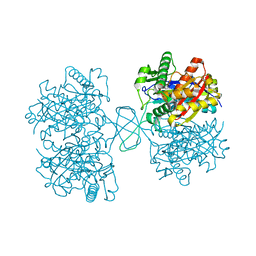 Cite: 1.4 Angstrom Crystal Structure of Putative ABC Transporter Substrate-Binding Protein from Streptococcus pneumoniae strain Canada MDR_19A in Complex with Glutathione.